Country Artists Jon Stone and Kristy Osmunson of country duo American Young, return to the Grand Valley. You may remember the duo as one of the Warehouse’s first Nashville-based artists to perform in our inaugural year … Well we’re calling them home. Their debut single release, “Love is War,” helped the band achieve international success, touring in over 18 countries including China, and receiving two nominations for the BCMA award for International Artist of the Year in 2017 & 2018. If you’ve missed their past performances at the Warehouse, Jon Stone and Kristy Osmunson may still seem familiar to you. They’ve both been in Nashville and have explored their options in country music before. Jon as a solo act, then a successful producer and songwriter (“Me and My Gang,” “A Woman Like You”) and Kristy as a founding member and sizzling fiddle player of the duo Bomshel. More recently, the duo have been thrust to the spotlight on E! Network’s Very Cavallari, with the band performing on the show and Stone making regular appearances alongside his girlfriend, Brittainy Taylor, a staple to the reality series. More professional success is heading American Young’s way in 2019. They’ve just released their newest single, “Gonna Be You,” March 8th, and will be releasing new music later this month. Check out the lyric video to “Gonna Be You” below. AND personally, Warehouse is excited to congratulate Osmunson on the healthy addition of her firstborn baby boy, born in December, to the band. Lewis Brice makes his return to the Grand Valley. If you were lucky enough to catch Lewis at 2018’s Parachute, Colorado Oktoberfest, you won’t need to read further, as you’ll be already purchasing your ticket to Warehouse2565 to reunite your ears with the high-energy, country, southern rock, and R&B that only Brice can engineer. Lewis Brice comes at you with high-energy stories; sounds that catch the ear and make you want to move. Born and raised in Sumter, South Carolina, he grew up singing in church choir and praise bands. Lewis eventually moved to Charleston, where he began performing his first live shows and presenting his own music to a new crowd. 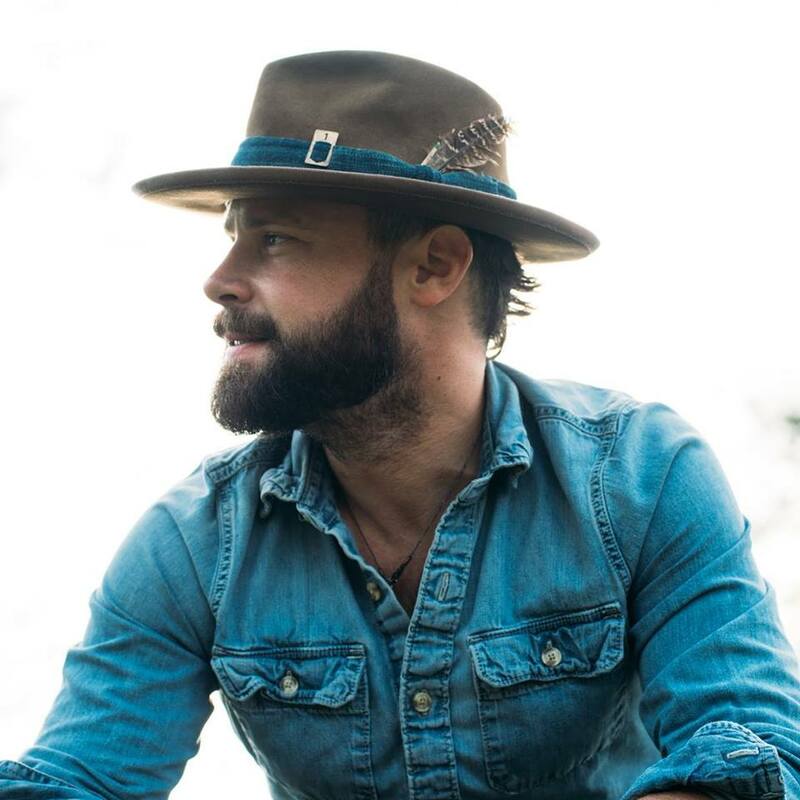 Lewis Brice is starting 2019 off with a bang, celebrating family in new ‘Blessed’ Video Premiere - The three-minute clip, below, was filmed in the same location where Brice starred in the video for older brother Lee’s “I Drive Your Truck,” the Academy of Country Music Awards' 2014 song of the year. The video for “Blessed” features the younger brother sifting through family photo albums and later belting the song’s poignant lyrics in an open field.